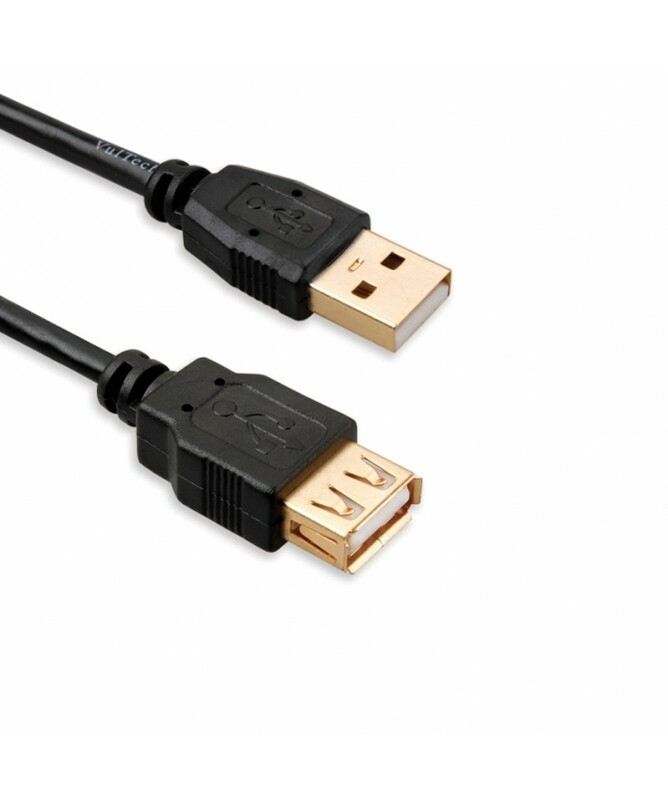 VulTech® US21202 - 2.0 USB Extension Cable is perfect to connect electrical equipment. Provided with 2 USB gold plated connectors: A type (male) + A type (female). To ensure a greater distribution of signal, the cable is double-shielded. The extension cable is 1,8 m in length, entirely covered with black protective sheath, provide a maximum data transfer speed up to 480 Mbps. Compatible with all operative systems. Does NOT require any driver installation.